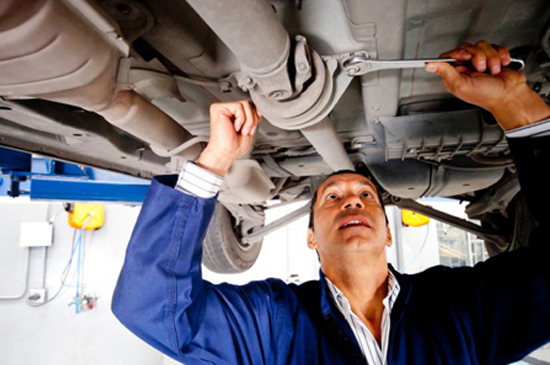 Choosing the right Houston auto repair shop for your maintenance and repairs can be strenuous and time consuming. 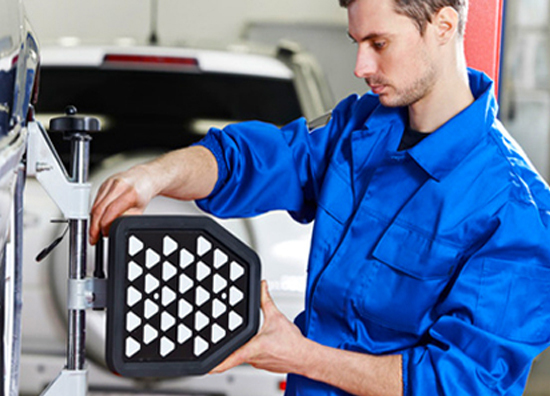 At One Stop Auto, expect the service that we'll give you is honest and efficient. 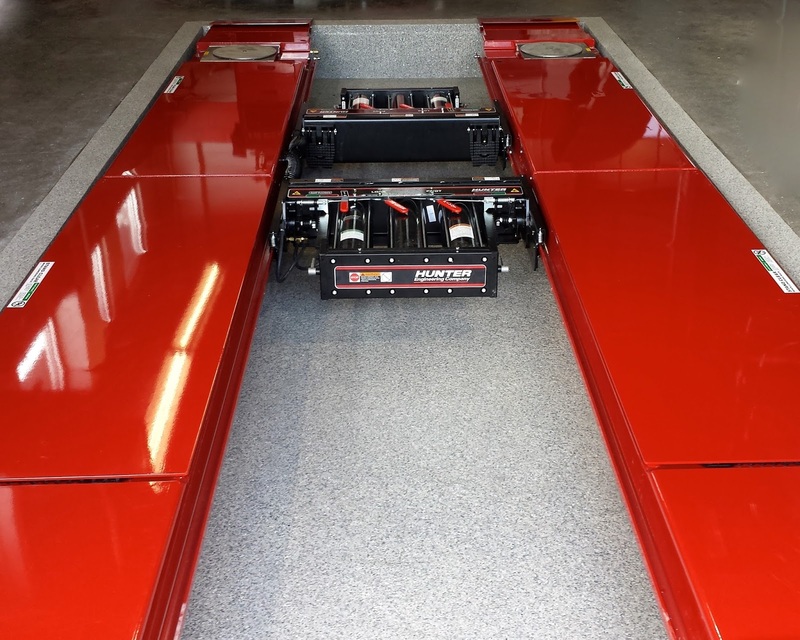 This is why many customers choose One Stop Auto Service. We are open 6 days a week and we specialize in foreign and domestic vehicles, but we can handle any type of repairs or services your vehicle needs. 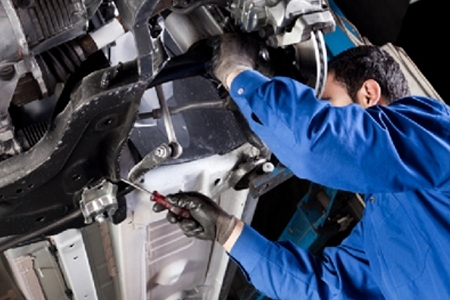 We are the right choice for Auto Repair in Houston, Tx. Thank you for your interest in our services. If you have any questions don't hesitate to call and speak with our professional staff. Our independent, full service auto repair shop offering friendly, professional, expert work on all makes of cars, suv's and trucks. We have been in business in Houston for 30 plus years. Along with providing services for many local dealers and shops, we also provide these special services to walk in customers. We understand that your vehicle is a major investment, and that is why we care for each customer’s vehicle as if it were our own. 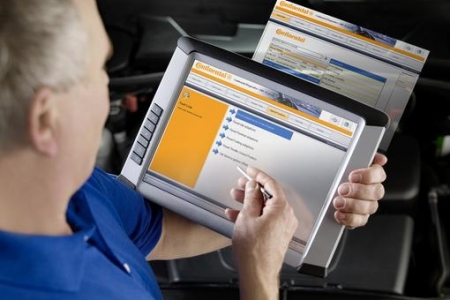 You will always have knowledgeable and experienced professional to tackle any of your car or truck repair needs. 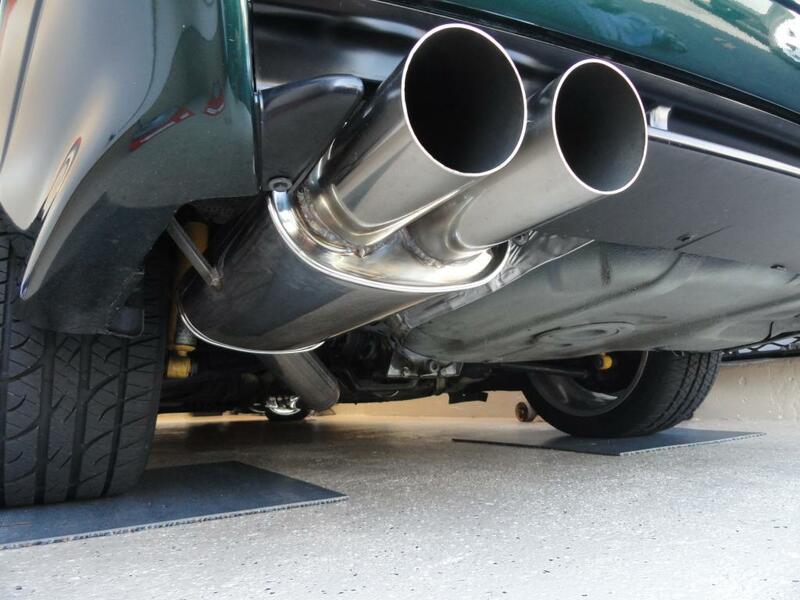 Our technicians provide the best in alignments, suspension, brakes, exhaust, state inspections and general mechanic. 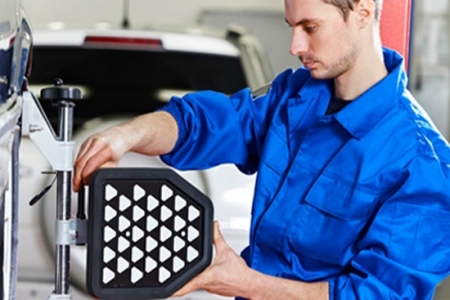 The alignments come with 6 month warranty. We make sure that your suspension and frame will be inspected and is up to par with vehicle specified alignment range. 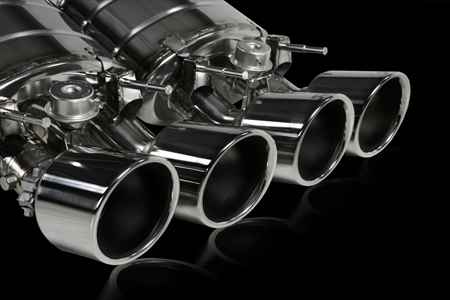 If you have suspension parts that need attention, we offer repairs and replacements of parts. 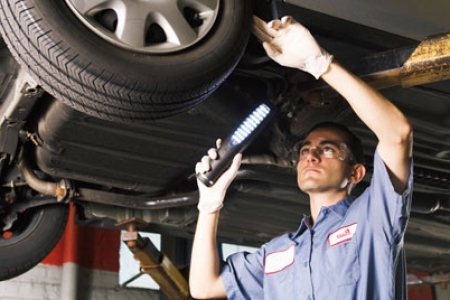 Alignment techs have 40 plus years experience and will go the extra mile to make sure your tires and suspension will last. 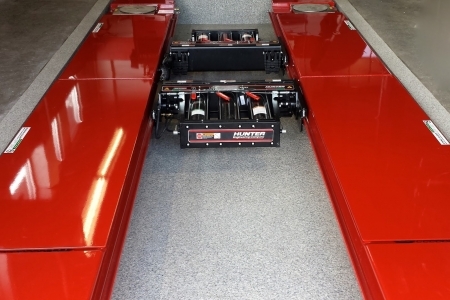 We are the only shop that will modify parts that do not need replacement to get your alignment completed, while other places rather change good working parts to be able to get alignment corrected within the specified range. All vehicles are test driven before and after to provide best service. 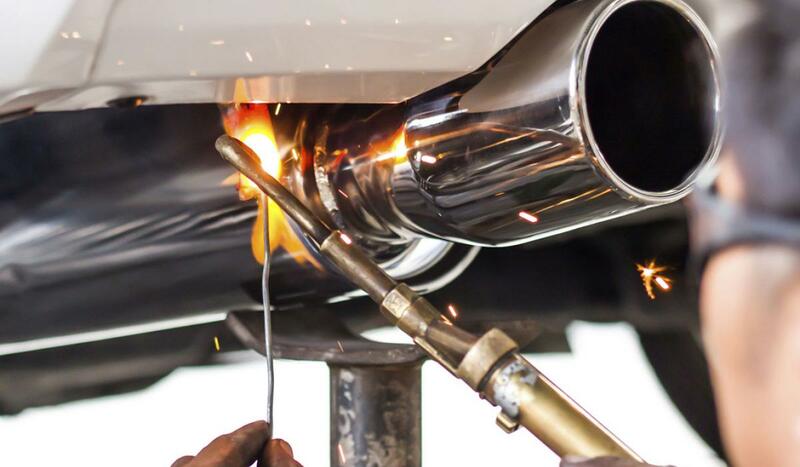 Our exhaust technicians are experienced with all common exhaust repairs to custom high performance jobs. 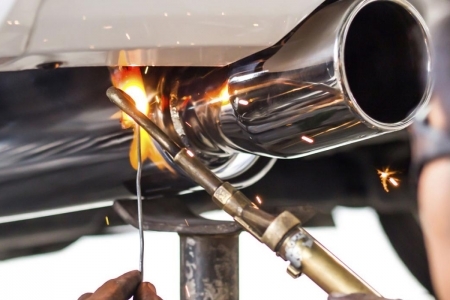 We provide free exhaust inspection/estimate for leaks, damaged pipes, catalytic converters, manifold leaks or manifold stud damage, mufflers, flex pipes, tail pipes, or resonators.we have everything you need If you are looking into getting a better sound for your truck and car. 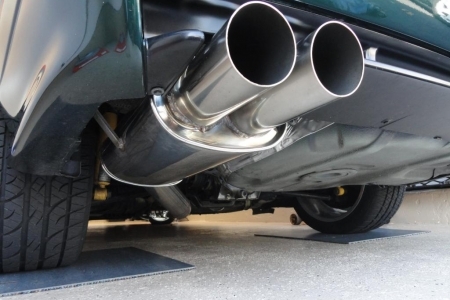 We can install exhaust kits or make a custom kit for you to perfectly fit your vehicle. 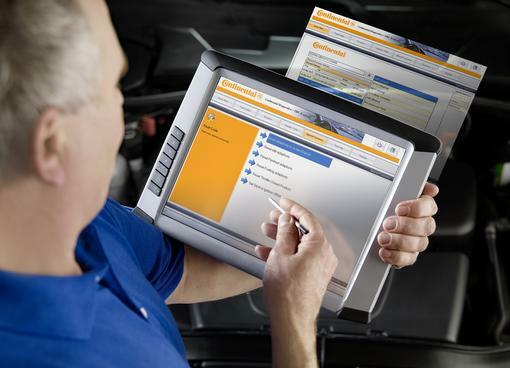 From simple check for error codes on CHECK ENG indicators to full complete engine diagnose, One Stop Auto provides in lot and customer vehicles from dealerships like Drive Time/ Aeverex. 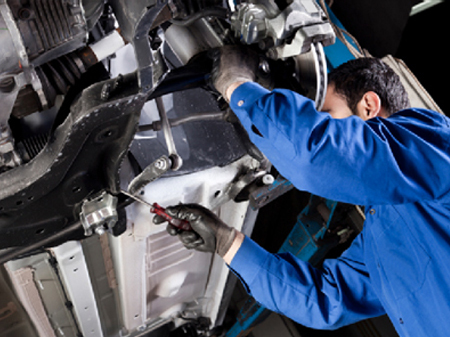 Our mechanics have decades of experience in all general mechanic including engine and transmission swaps. 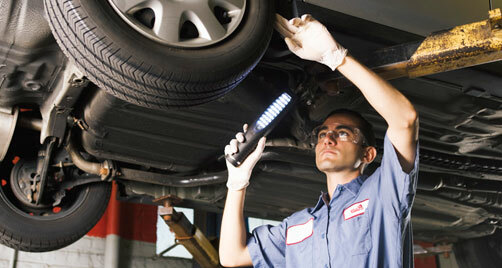 Full diagnose and repairs are provided for all customers including walk in customers 6 days a week. Walk in's are always welcomed. Call now and have someone in our professional staff assist you.